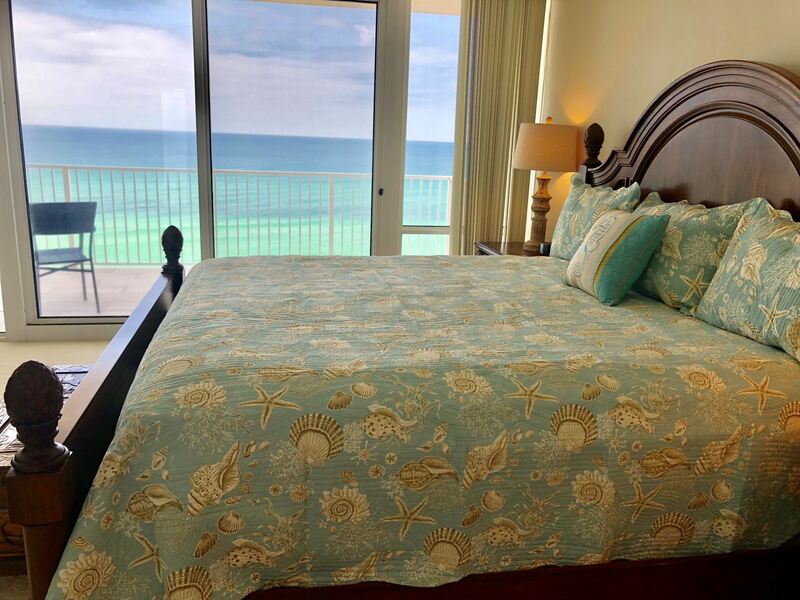 Newly Redecorated Gulf Front Unit! Beautiful 2 Bedroom 2 Bathroom condo. The views from the Master and Living room will take your breath away! New furniture through out the unit to make you feel right at home. This condo will be sure to make your stay one to never forget.